Manchester United manager Jose Mourinho is prepared to go through until January two players lighter; provided the pair want to leave, of course. According to ESPN, the self-proclaimed Special One has told both Matteo Darmian and Marcos Rojo that they can decide where they want to play their football this season, be it at Old Trafford or elsewhere. 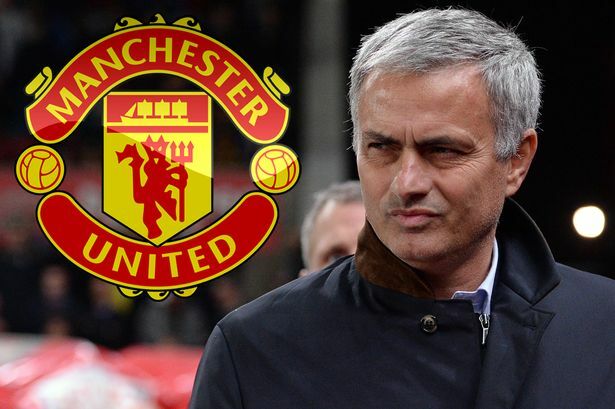 That said, the report claims that Mourinho has informed both players that he does want them to stick around, but if they do want to go, the Portuguese manager will not stop them. Darmian’s situation is somewhat strange. It looked for all the world that he’d head out, but after injuries struck the United squad hard, he’s started several games during the tour, even having the captain’s arm-band at one point. With time dwindling down in the Serie A transfer window, Italian clubs will have to act quickly to take the right-back ‘home’. I like Rojo, I’d be disappointed if he left before the likes of Phil Jones and Chris Smalling. At least the former Sporting Lisbon man has something about him. That passion and aggression certainly rubs off on his teammates in a positive light. Losing that could be a blow, particularly to a side like Fenerbahce – when he’s clearly a better player than that.